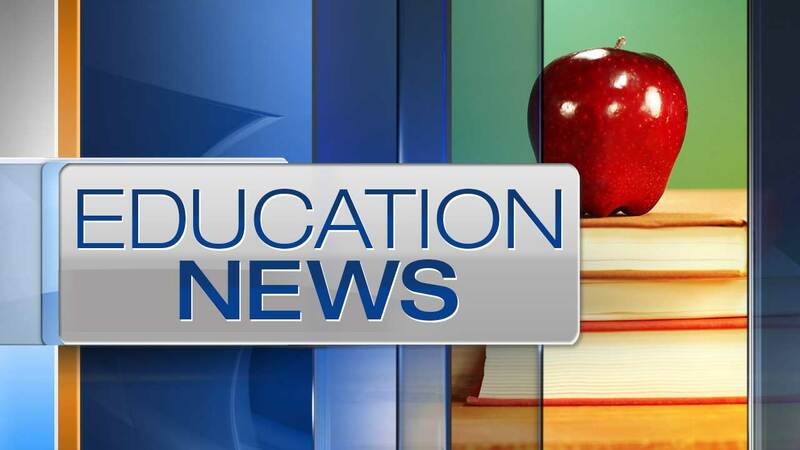 EAST AURORA, Ill. (WLS) -- Teachers in suburban Aurora voted this week in favor of a strike. Teachers in the East Aurora School District 131 have been working without a contract since June. The union will continue negotiating with the district. The teachers union said 88.2 percent of their nearly 1,400 members represented voted in favor of a strike. The district serves about 15,000 students.